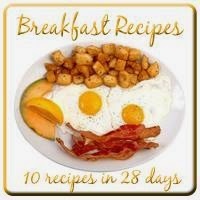 This easy breakfast recipe is not only gorgeous but it's delicious too! Perfect for a weekend breakfast or brunch. I've raved about my love of pancakes before. And I also shared with you earlier this week that the last week of February is National Pancake Week. You know what that means, right? 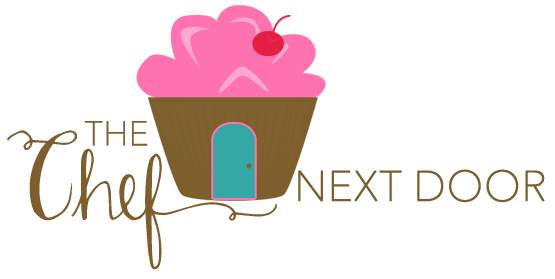 I have an excuse to share all sorts of yummy pancake recipes with you! In addition to past recipes I've shared, I gave you hearty and healthy oatmeal pancakes on Monday. Today's recipe is equally as delicious as those oatmeal pancakes. A little more decadent I think. And instead of having to cook and flip a dozen or so pancakes, we're making one giant pancake. Ladies and gentlemen, I give you the dutch baby. 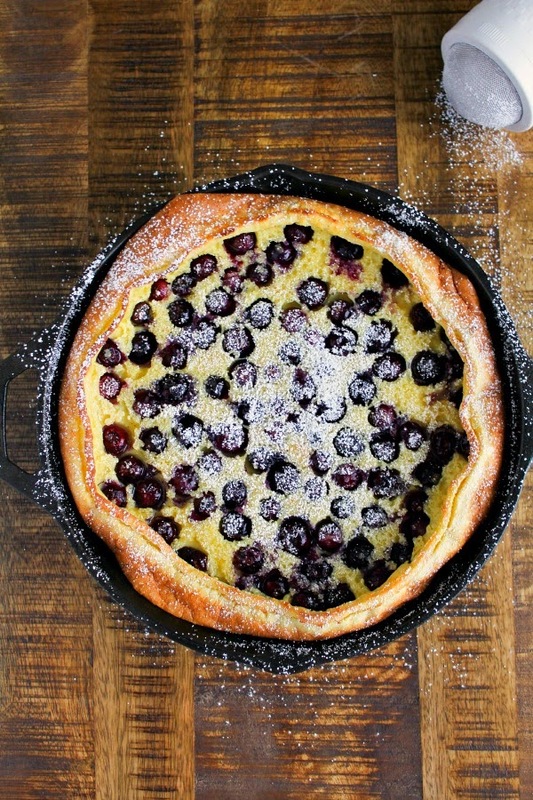 Have you had a dutch baby before? Or even made one at home? It's a German pancake, similar to a sweet popover, that puffs up in the oven when baked. Once you remove it from the oven it falls a bit, but the presentation is beautiful. Prep is easy too, with everything going in one bowl. One bowl...one skillet...so easy to make. And your family will devour every last bite! Preheat the oven to 400 degrees. Place a cast iron skillet in the oven to warm while the oven is preheating. In a large bowl, whisk together the egg and milk. Add in the orange zest and vanilla and mix well. Add the sugar and flour and whisk until totally combined. Allow the batter to rest for a few minutes until the oven is ready. Carefully remove the skillet from the oven and add the butter, swirling it in the pan until completely melted. 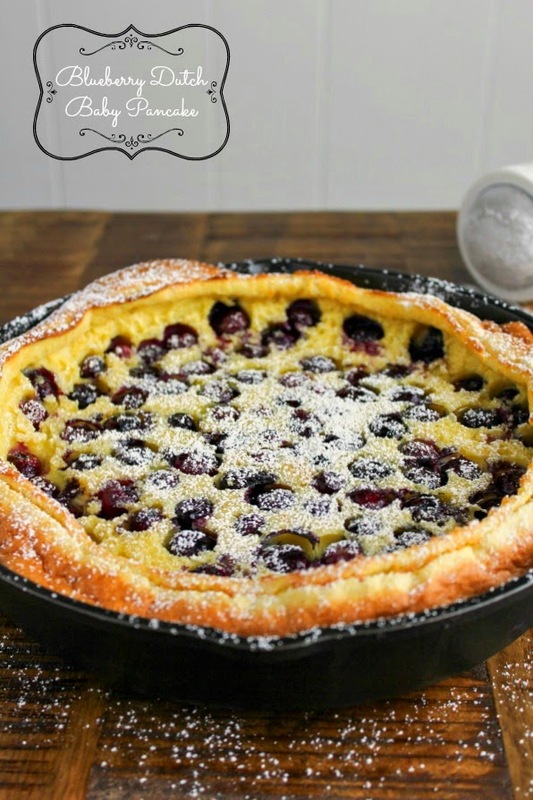 Pour the batter into the pan, then sprinkle the blueberries all over the top. Bake for approximately 20 minutes, or until the pancake is puffed and the edges are brown. Dust the powdered sugar over the top, cut into slices and serve immediately.